It’s Sunday. If we were living in Italy we would probably go and visit grandparents, have lunch with them, let them spoil the kids and I could relax a bit with Mr. Bingles. The reality is, we live far away from our families and so we need a different approach on how we spend our Sundays as a family. Today Mr. Bingles would have loved to visit the Cultural Treasurer Festival 2014, the kids asked to go and play in an indoor playground (which I absolutely hate) and I would have loved to visit one of the many buildings opened this weekend for the Open House Melbourne. Nothing of the above happened. 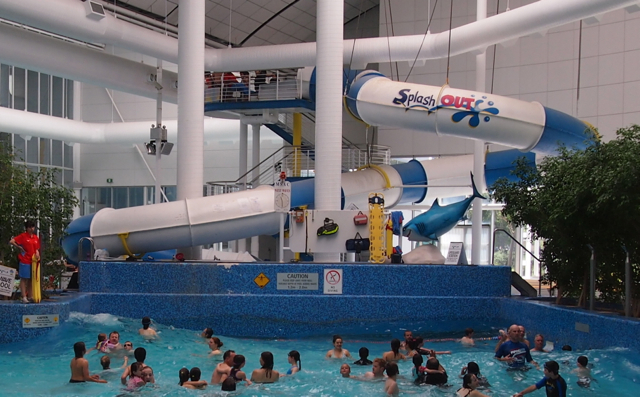 We opted to go to MSAC (Melbourne Sports and Aquatic Centre) and surprisingly enough, it worked out well for everybody. We went there for a splash and it came out that it was the MSAC birthday so we were offered balloons, free jumps on a bouncy castle, lovely cupcakes and free face painting. That was a real surprise and a treat for the kids. We loved the swimming pool, it’s really fantastic, there is a lovely area for toddlers and a big slide for bigger children (and young-at-heart adults like me 🙂 ). 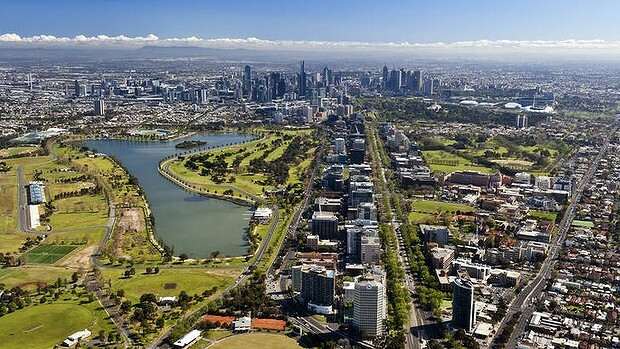 The MSAC is located in Albert Park and I love it both because you can see the city skyline from here and because Albert Park is a lovely place where you can have a nice walk, picnic or even drive your car around it on the Formula One Grand Prix circuit (which I did and it was awesome!!! ).